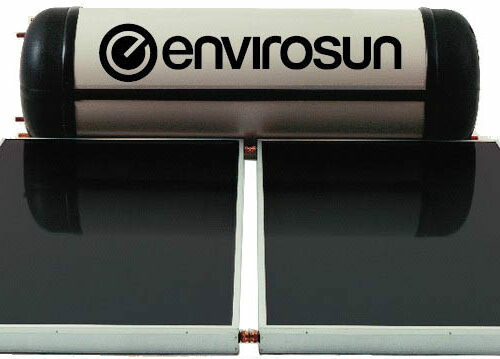 Envirosun AS 400 5E Solar Hot Water System. Envirosun AS 315 5E Solar Hot Water System. Ideal for 2 bathroom homes, featuring a 315 litre tank. 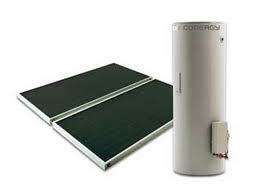 Conergy TS 300 Solar Hot Water System. Ideal for 2 bathroom homes, featuring a 300 litre tank.